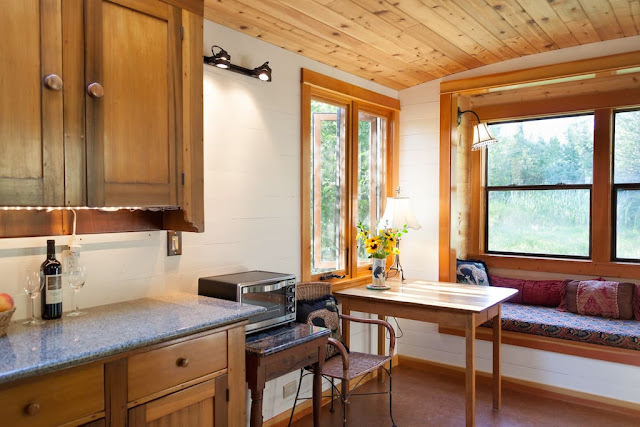 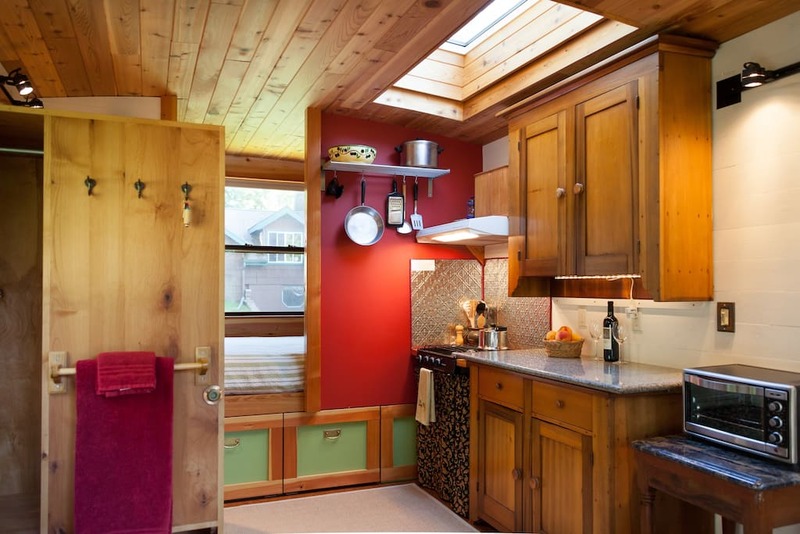 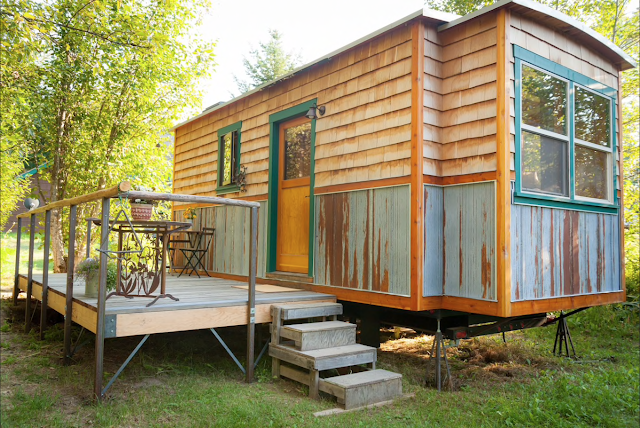 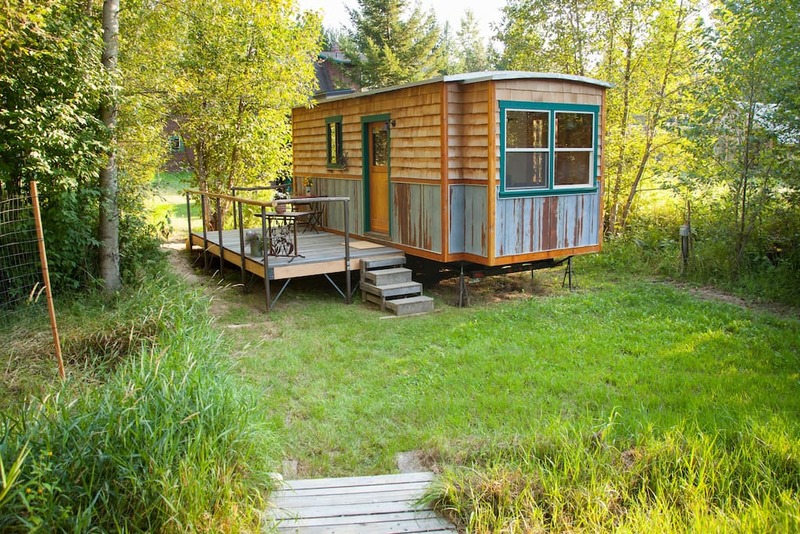 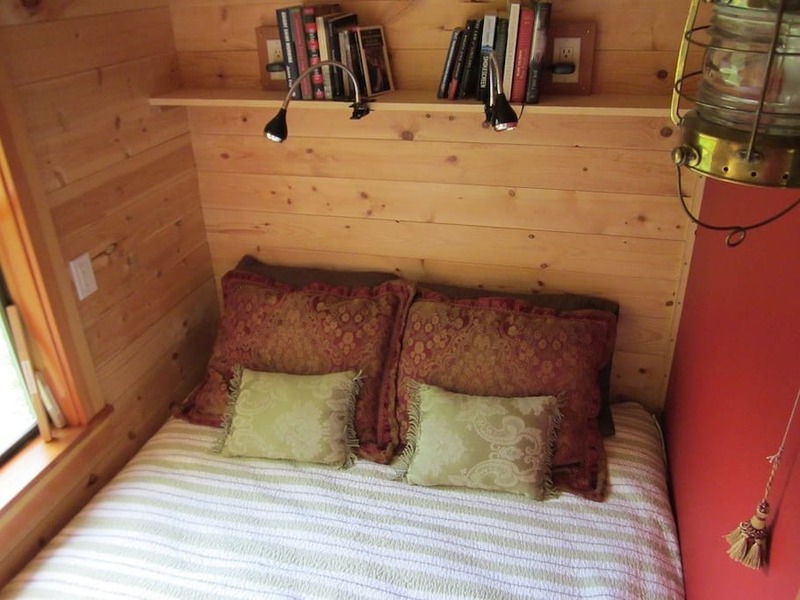 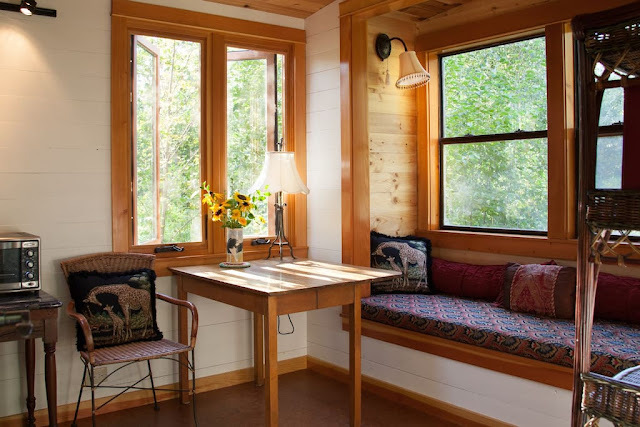 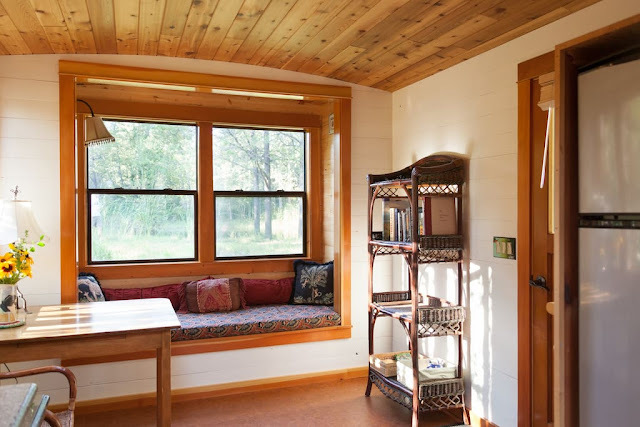 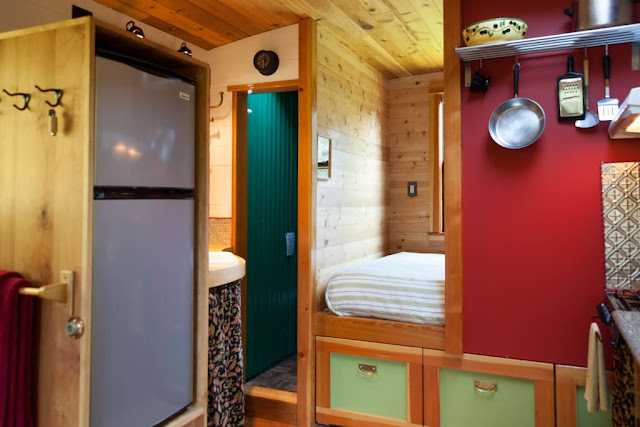 If you're looking to try out tiny house living, then consider renting The Garden Caravan; a 200 sq ft tiny house in Idaho. 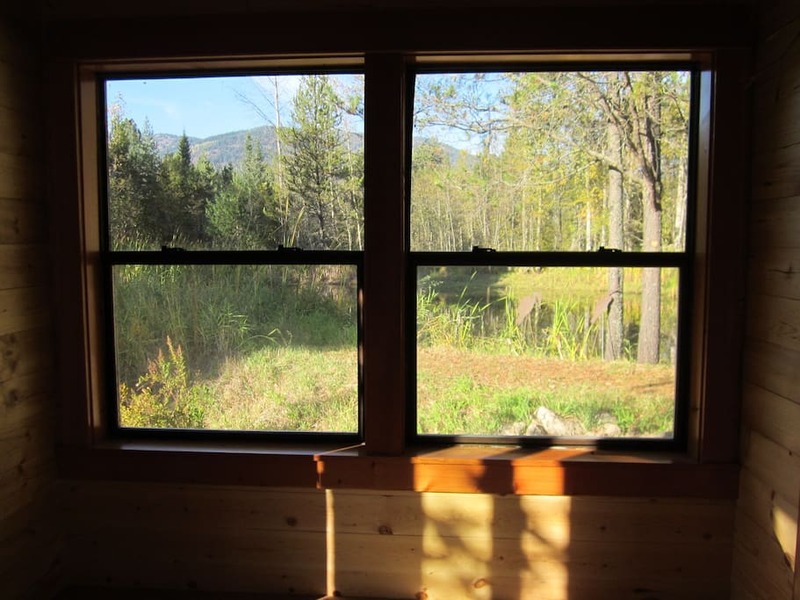 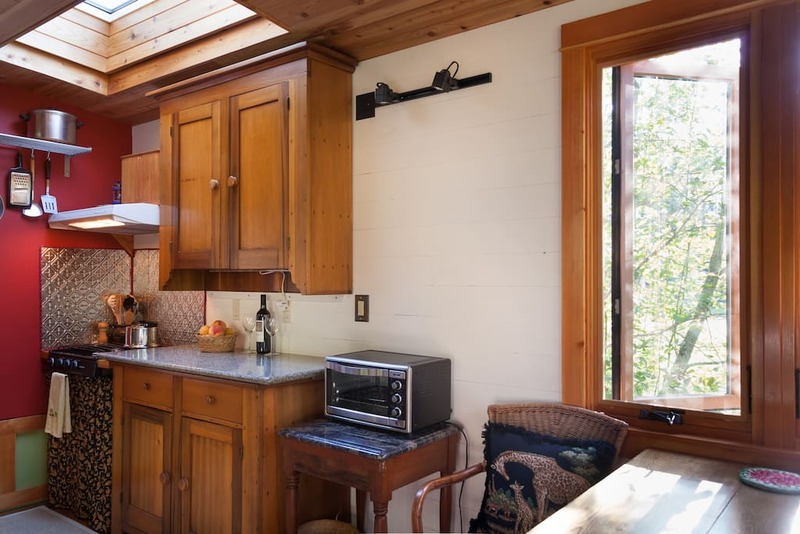 The home measures 10' x 20' and is situated in a quiet, natural setting. 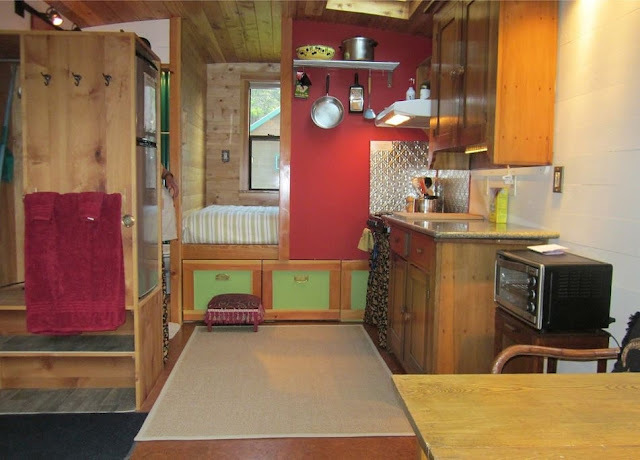 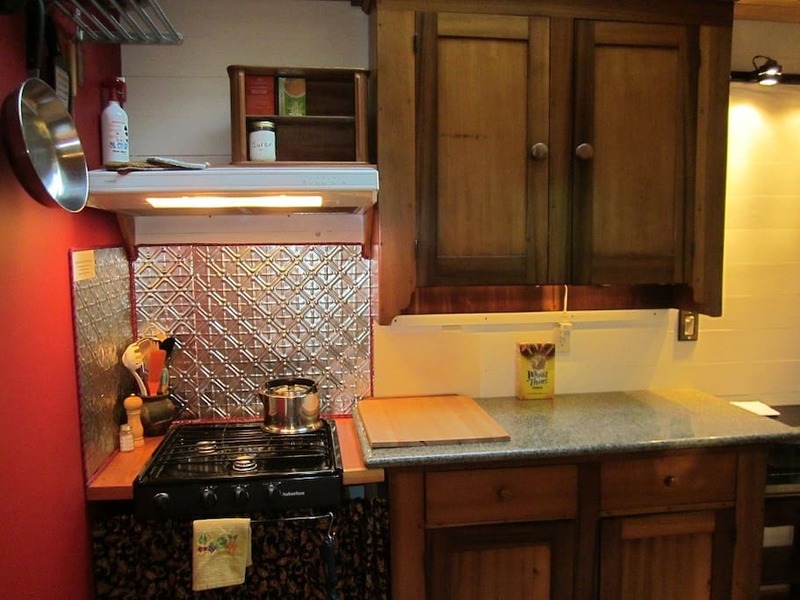 There's a kitchen with RV appliances including a gas stove, fridge, and toaster oven. 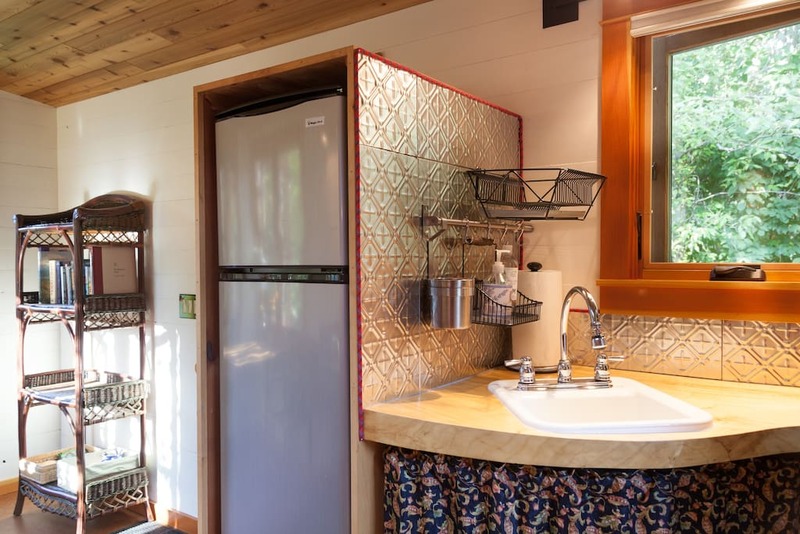 There's also a water saver marine toilet, electricity, and hot water. The Garden Caravan was built by an experienced boat builder using recycled materials. It also comes with bicycles you can borrow during your stay! You can view its Airbnb listing here.